Coral Frag Donuts are a great alternative to place a frag plug into and grow out the coral into a colony. Frag Donuts will make it easy to frag the corals after they have grown out also. They work great for growing out frags of zoanthids, LPS, and even to put clams on. They are made out of fired ceramic so they are completely reef safe! 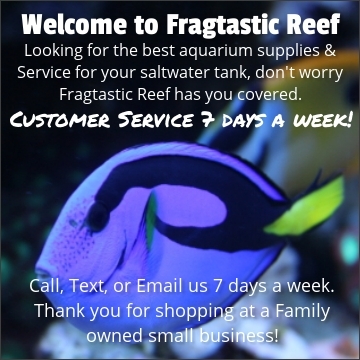 The more you buy the more you save also, so start growing out your coral frags today. These are all handmade and will have variances in them and made by the Alternative Reef. Coral Frag Donuts are sold individually, you can also buy in bulk and save.